Zonin UK is looking for an experienced Marketing Manager to join our London office. With full responsibility for the marketing activities in the UK, the successful candidate will work closely with senior members of the UK sales team to drive on-trade and off-trade sales. 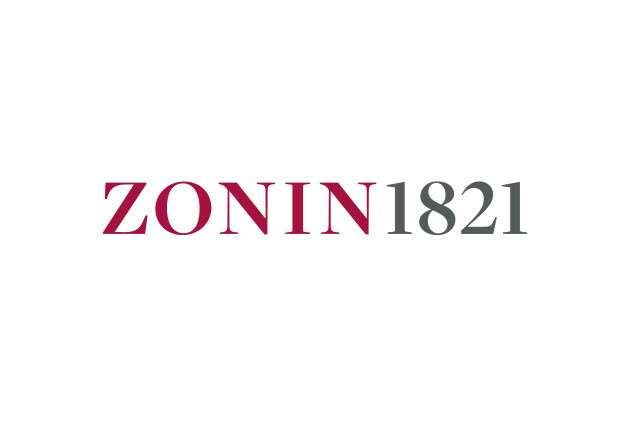 As the most senior member of the UK marketing team you will report directly to the UK General Manager and be supported by the Zonin1821 head office marketing team. The position will be primarily focused on trade marketing but is truly dynamic with the opportunity to show your creativity and business savvy. The successful candidate will not only drive UK trade marketing through relationship building, promotional activities, events and POS management but will also have unparalleled exposure and involvement in global initiatives (including new product development and package design) working alongside the Zonin1821 senior executive team. Master Vintners since 1821, the Zonin Family operates Italy’s largest private owned vineyard and winemaking complex. The house produces 25 million bottles and exports its wines to 75 countries on all continents. The company’s historic headquarters is located in Gambellara in the province of Vicenza in northeastern Italy. The Zonin Family owns 2000 hectares of vineyards in seven of the country’s most highly regarded winemaking regions: Piedmont, Lombardy, Veneto, Friuli, Tuscany, Apulia and Sicily. It also owns one winery in Barboursville, Virginia.